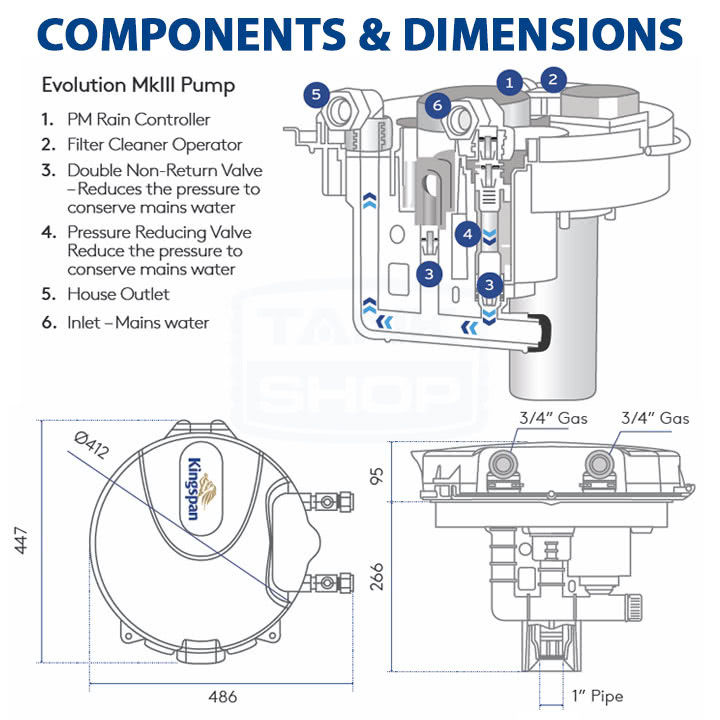 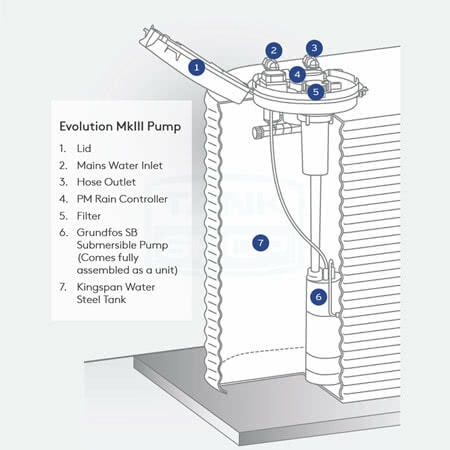 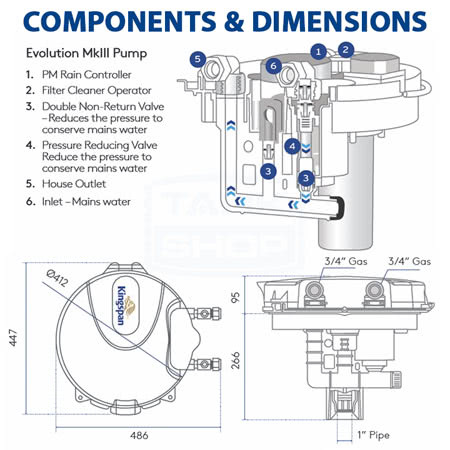 The Evolution MkIII Pump System comes as an integrated unit made to fit a Kingspan AQUAPLATE® Steel tanks. 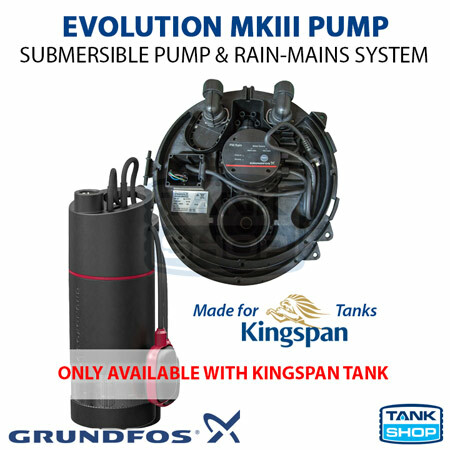 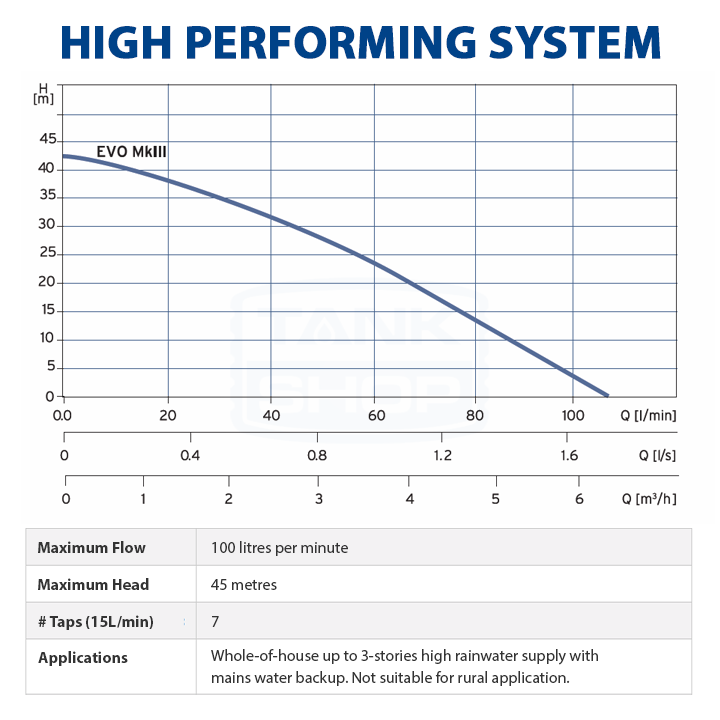 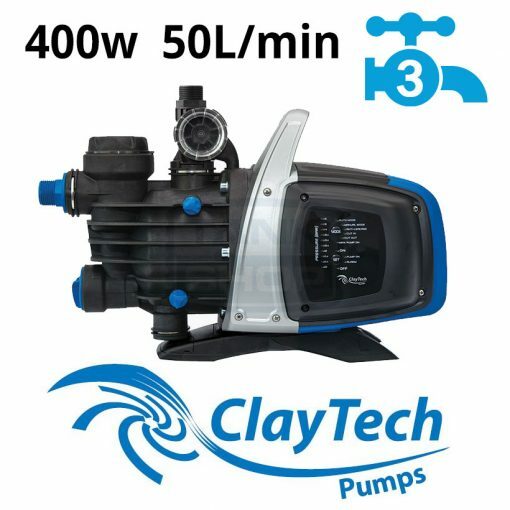 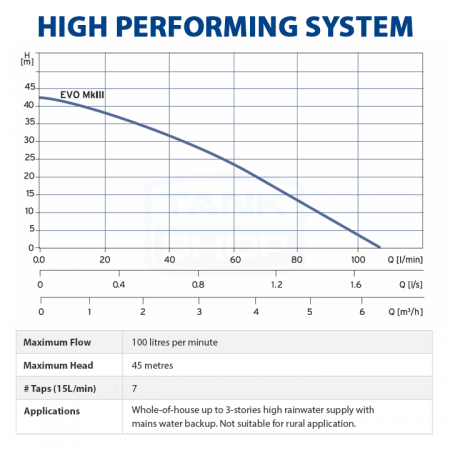 It packs a powerful Grundfos SB3-45A submersible pump with PM Rain Controller that work together to improve the performance and water efficiency of your tank system. 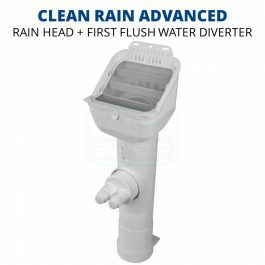 Suitable for a large, or 3 story house rainwater supply with mains water backup. 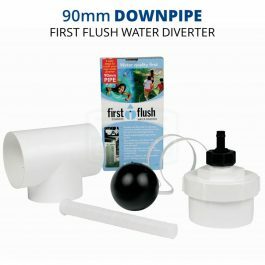 Not suitable for rural applications. 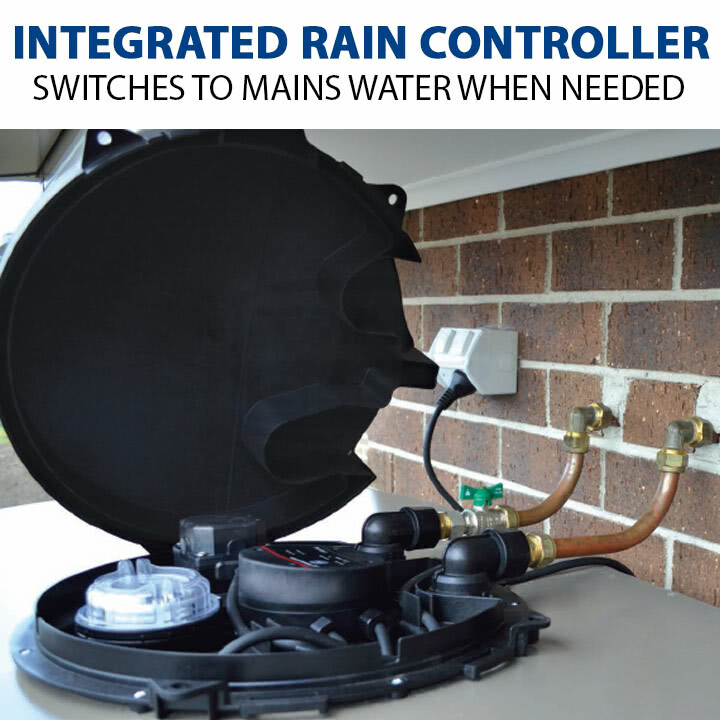 When the tank is out of water, or when there is a power outage, the PM Rain Controller automatically opens the main line to internal appliances. 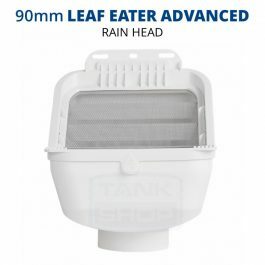 The whole unit fits neatly on top of and inside the tank, instead of on the wall, resulting in a more efficient use of space and a better overall appearance.